Some of Harris' magazines will live on. 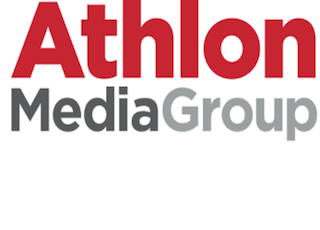 Athlon Media Group (AMG) has reached a deal to acquire the recently-folded Harris Publications. However, that doesn’t mean all of Harris’ magazines are coming back. “We’ll be evaluating the 74 titles and see which ones serve our customers needs best,” AMG executive vp Tracey Altman told The New York Post. D&N Publications also made a bid for Harris, but a judge ruled in AMG’s favor because AMG agreed to pay the printing company RR Donnelley. The printing giant said Harris still owed it $4 million.